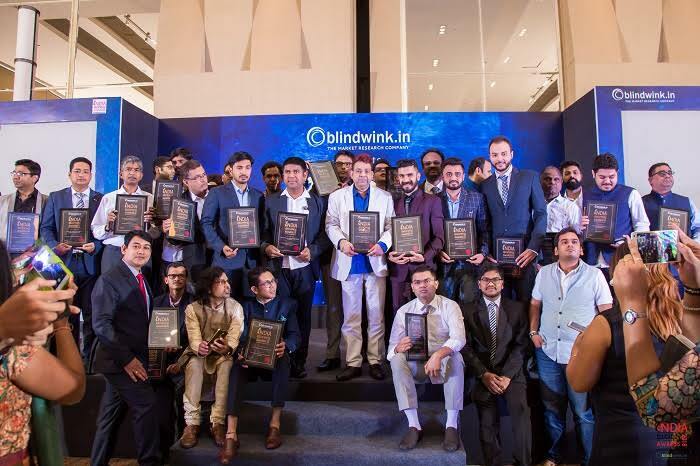 India Leadership Awards 2018 was organized by Blindwink.in on October 7th at Taj Hotels in Bangalore. 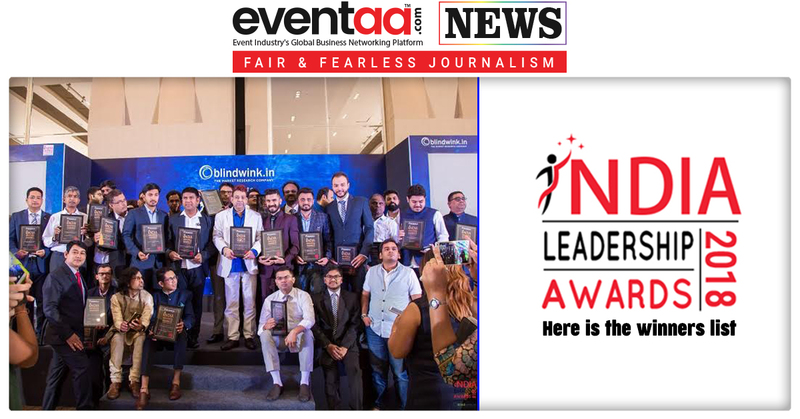 India Leadership Awards 2018, conceived and initiated by Blindwink.in, is aimed at eulogising and felicitating excellence, reputation and exemplary work in the Different Sector. Soha Ali Khan felicitated achievers at India Leadership Awards. The awardees include Gurleen Kaur Kohli - Best Bridal Makeover Artist In Aurangabad, Shahnaz Hussain Herbal Salon & Spa - Best Salon In Gorakhpur, Prapti Roy Bhagat - Influential Makeup Artist Social Media, Melita Suiam- Best Makeup Artist In J & K 2018, Neetu Habib - Best Bridal Makeup Artist In Hubli, KA-Salon Spa & Academy - Best Exotic Spa & Salon In Goa, Siddhi International Academy, Karanjad - Best Promising School In Maharashtra, S.K.S Hansraj Public School - Best English Medium K12 School In Jalandhar. Adding to this, the winners were International Institute Of Aviation Pvt. Ltd. - Best Aviation & Hospitality Training Academy, Major Pravin Singh (Veteran) SRK Academy / Confluence Military Academy - Pioneers In Private Military Pattern School Education, Tender Petals - The Best Preschool Chain Of North East India, Lakshya Gurukul India Pvt. Ltd - Best Soft Skills Training & Language Classes In Pune, Acharya Institute Of Advanced Management & Technology, Cochin - Most Promising Management Studies Institute In Kerala, Dayawati Modi Academy - India's Top 10 CBSE Schools, D.A.V Kids Care Junior High School - Best School In Fatehpur, Matrix Tutorials - Best CBSE Coaching Classes In Mumbai Region, Hitesh Parekh (Bai Navajbai Tata English Medium School) - Best Principal In School Education In Navasari [Gujarat], Lotus Valley International School, Noida Ext - Best Emerging International School In NCR, NISE Institute - India's Most Promising Private Computer Education Institute With E-Connected Training Centres, Mona Hardik Chokshi - Best Principal In Pre-school In Vadodara, Datta Meghe World Academy - Most promising CBSE K12 School in Navi Mumbai, Bhartiya Skill Development University, Jaipur - India's Best Vocational Training University. International Design Academy, Jabalpur - Best Designing Institute In Central India 2018, Miga Fashion Institute - Leading Fashion Designing Institute In India, Vayjayanti Pugalia - Outstanding Motivational Speaker & Image Consultant In West Bengal, Siddharth L. Wadennavar - Outstanding Business Leadership Award. For Exceptional Management Skills the award was given to Gulunjkar Aruna Nilesh - Best Educational Leader & Principal In Pune, Astha Kiran (Aesthetics Boutique) - Outstanding Women Entrepreneur & Fashion Designer In Ranchi, Pankaj Gupta - Entrepreneur Of The Year 2018, Palak Tiwari Gaiekwad - Outstanding Woman Edupreneur In Central India 2018, Anamika Gaba - India's Best Astrologer & Vedic Scientist, Bibhu Moni Singha - India's Best Fitness Trainer Of The Year, Rupesh V. Kotwal - Best ERP / Solution Provider In Pune, Chandra Sekhar Dhulipala - Best Business Leadership Award, Sanjay G Hatti (Nisarga Infrastructure) - Best Entrepreneur In Real Estate Business In Telangana, Vibha Aparna Jadhav - Leading Woman Entrepreneur In Fitness Industry In Karnataka, Harish (I-Pro Visuals) - Best Young Entrepreneur In Innovative Industrial Signage Designing & Displays In Tamil Naidu, Dr. Shweta Singh - India's Best Innovative Entrepreneur In IP Consultancy For Start-Ups, Shrikant Ramkumar Kanojia - Outstanding Educationist & Entrepreneur In Gujarat. Also, the winners include K K Praveen - Outstanding Entrepreneurial Leader In IT Services In Kerala, Dr. Manoj Kumar Sahoo - Best Training & Development & Life Coaching Award, Dr. Seema Ashutosh Singh - Most Aspiring Woman Entrepreneur & Educationist In Ahmedabad, Shilpa Agarwal - Most Inspiring Woman Consultant In Advertising In Bangalore, Dr. Kinjal Kaushik Shah. - Best Educationist & Entrepreneur In Mandvi, Elegant Institute Of Education - Best Career Counsellor In Rajasthan, Shrikant Sundergiri -Best Motivational Speaker & Life Coach Maharashtra, Mrs. Neelkamal Agrawal - Best Woman Edupreneur & Career Counselor In Udaipur Rajasthan, Karishma Kakoti (Ka Design Firm) - Young Female Entrepreneur Of Northeast In Interior Designing, Lalit Baldaniya (Master Level Certified Trainer) - Best Motivational Speaker & Soft Skills Trainer In Surat, Irfan Ali (Ali Infra Homes Pvt. Ltd.) - Outstanding Young Entrepreneurial Leader In Real Estate Business. Irfan Rauf (Kids I.T. World Group Of Schools) - Most Inspiring Educationist & Entrepreneur In Maharashtra. Dr. Siddhartha Sarkar (Ananda Chandra College Of Commerce, WB) - India's Outstanding Young Economist & Management Researcher. Sabita Tripathi (Krishna Public School) - Outstanding Principal & Educationist In School Education In Chhattisgarh. Musarrat Shaheen (IBS, Hyderabad) - Outstanding Educationist & Professor of Strategic & Managerial Psychology. Meghna Bajaj Lakhani - Best Emerging Pedodontist In Mumbai. Praveen Sahave - Best Piles Laser Surgeon Of Maharashtra. 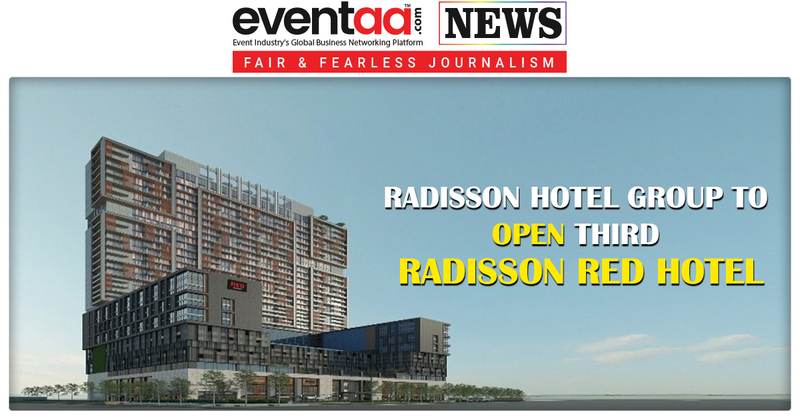 4Seasons Event Management - Best Event Management Company In Andaman & Nicobar. The Salem Land Survey Institute - Best Civil Industry Training & Placement Institute In Tamil Nadu. Sruthilaya Prabu - Best Dance & Gymnastics Fitness Studio In Karur.